Seneca’s team has identified the opportunity to acquire a number of freehold and/or long leasehold storage facilities to further expand the estate of storage assets that they manage. Seneca believe that the underlying fundamentals of the managed storage sector combined with the inherent asset backing of the storage sites has significant appeal. The sector benefits from low fixed operating costs, recurring revenues, low customer concentration and has also enjoyed increasing demand and yields in recent years. With the management team having already reached heads of terms in relation to the first three target sites in which the Fund is looking to invest, Seneca have targeted an initial fundraise of £10m. Investor commitments will be invested in 1 or more EIS qualifying managed storage companies. 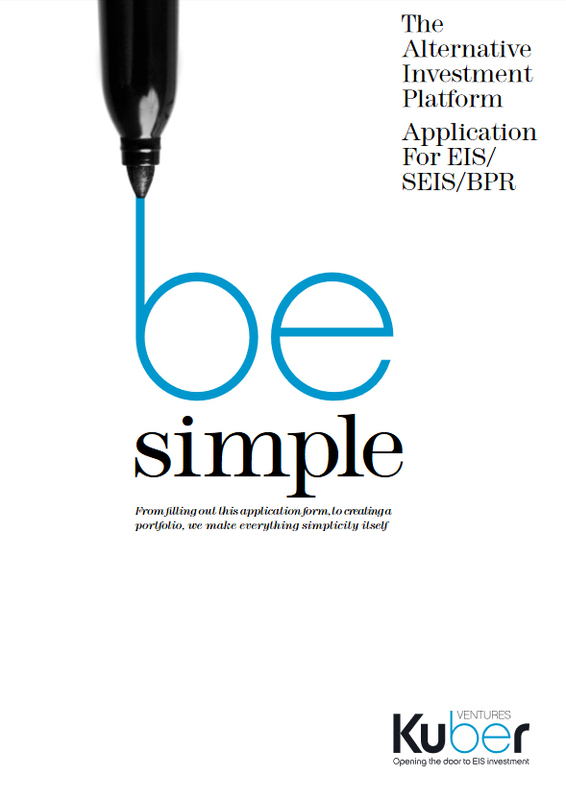 Each EIS qualifying company intends to acquire suitable sites that will facilitate either a new build development of, or conversion of an existing building into, a managed storage facility. At a fundraise of £10 million, each company intends to operate two managed storage facilities. The investee companies will utilise the services of an experienced Specialist Adviser (SureStore Consultants Ltd), who will be responsible for delivery of the business plan. Having acquired and fitted out the storage sites, the business plan is to drive occupancy levels, which against a relatively fixed cost base is expected to lead to increased net operating income. 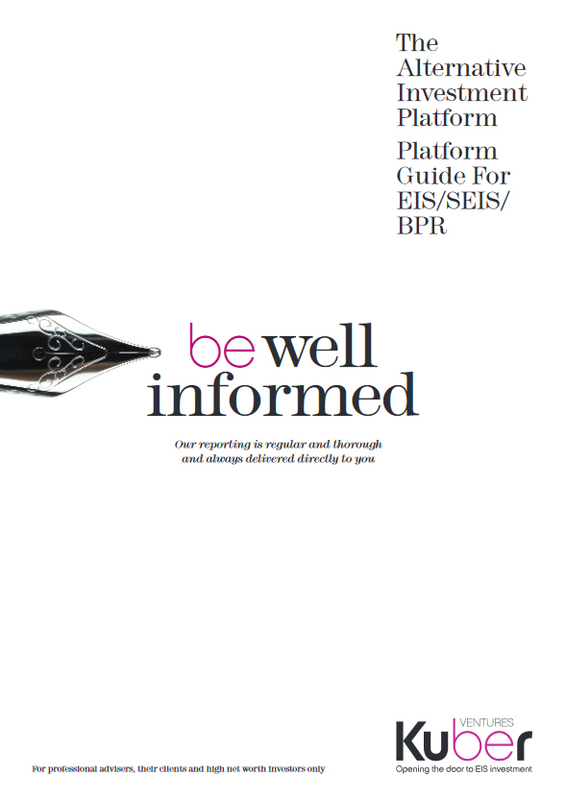 (Net operating income is one of the key metrics Seneca believe will be considered as a part of the exit strategy). Expecting multiple possible exit routes. These would likely include a larger trade player seeking to bolster its footprint in the area through the acquisition of a well invested and profitable portfolio of managed storage facilities. 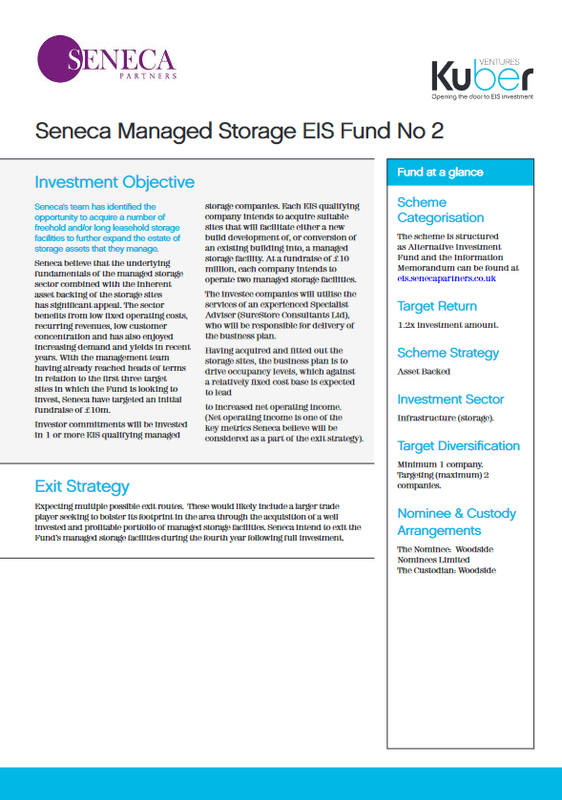 Seneca intend to exit the Fund’s managed storage facilities during the fourth year following full investment. Seneca Partners Ltd was formed in 2010 to provide services for high net worth individuals, entrepreneurs, companies, charities and trusts. It brought together a first class team of finance professionals with over 200 years of combined investment experience, an extensive contact networks and exceptional deal flow. Since inception, Seneca’s capabilities have grown steadily both organically and by selective acquisition resulting in a number of Seneca branded specialist companies. Today, the Seneca family of companies (‘Seneca’) employs over 70 staff across 6 offices in the SME heartlands of Northern England and the West Midlands, providing advisory and investment services to investors and to UK based SMEs. Seneca have over £400m of funds under management and have advised on over £4bn of debt. Seneca have a dedicated team who specialize in private company equity investments targeting companies who can demonstrate sound underlying business fundamentals and strong growth potential; the focus is on helping these companies to grow. The established, trusted and high quality contact network of the Seneca team, which includes fellow professionals, funders, investors and SMEs themselves, is critical to their ability to source the most interesting and compelling investment opportunities. Seneca also have a specialist team who specialise in providing loan facilities to businesses, either via secured commercial bridging facilities or secured asset lending. Unsecured loan facilities are not offered, and all lending is undertaken following Seneca’s strict lending criteria. 2% + VAT, paid to the Manager by the investee companies. A custodian charge of 1.44% is payable on investments in this Fund. Minimum 1 company. Targeting (maximum) 2 companies.